Hi ladies, did you once notice one popular hair color in the past 2015? The hair color trend has spread like a virus around the world during the past whole year, and the trend will not cease in the new year. Many people, ranging from super models on the runway and A-list on the red carpet, to common people on the street, adopted the hair shade to turn heads. So, what’s the hair color? It is bronde, which is a cross between blonde and brunette. It is of possibility that you think that you misread the word, just like me. But well, you read it right. 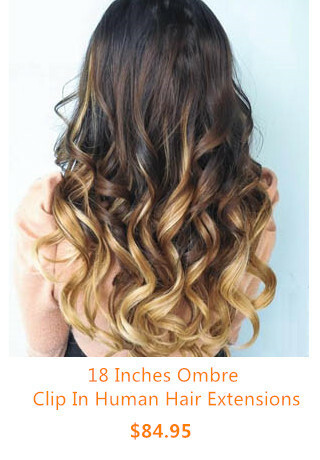 It is bronde, not blonde, which is a hair color trend that is as hot as ombre, balayage and blonde. So, how did the trend rise? The first celebrity who dyed her hair on this way is Blake Lively, and then J Lo followed tightly. Nowadays, quite a lot of celebrities are fans of the hair color trend. Bronde is a hair shade that looks pretty on those who have olive skin, while for people with pale skin, other hairstyles or other hair shades are more suitable. For a stunning bronde hair color, you can get a combination of lowlights and highlights which can give you the tones of a coffee latte shade, deep golden blonde, bronze and amber. In case that you can not make sure which tones are right for your skin and eye color, it is suggested that you consult with your hairstylist. One of the biggest advantages of bronde hair shade lies in that it does not require a lot of maintenance. It is unnecessary for you to go to the salon frequently when you are wearing this hair color. 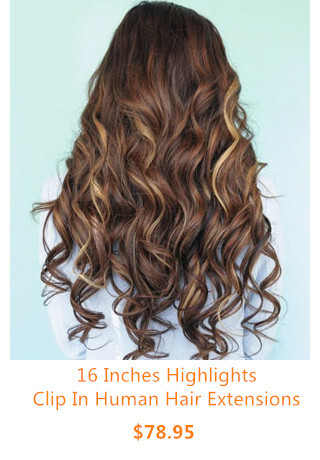 From my point of view, this low-maintenance and very flattering hair shade is appealing to me a lot. Do you share the same opinion with me? Here I am going to show you how amazing this hair color trend is. Well, get some inspiration from these images? Will you be one of the followers of this hair color trend?